It has been attracting Sheffield shoppers for more than 30 years - so what did Crystal Peaks used to look like? 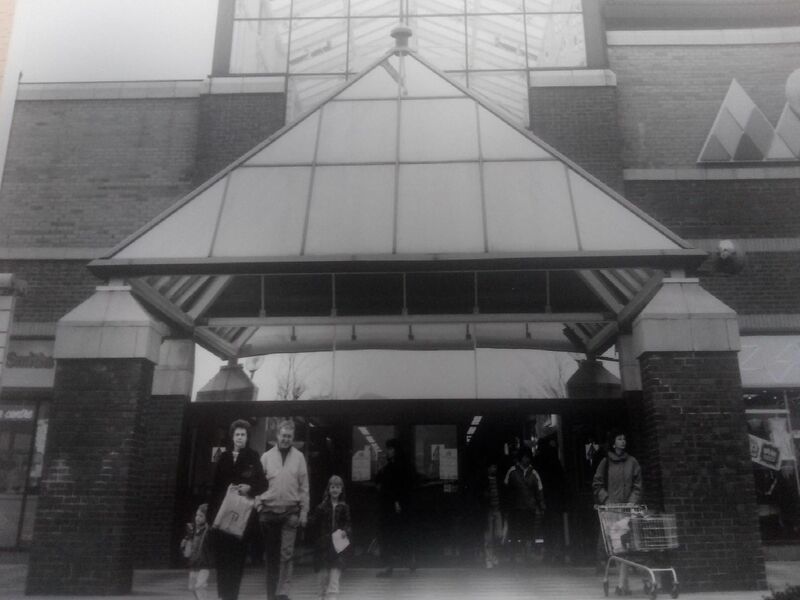 We've dipped back in time to find a collection of photos from the centre's opening in 1988 through the 90s - see how many of these places and faces you can remember and see if you can spot yourself! Burying a time capsule to mark the opening of the complex. A dramatic sunset over the shopping cente in the 1990s. A pyramid entrance gate is lowered into place.